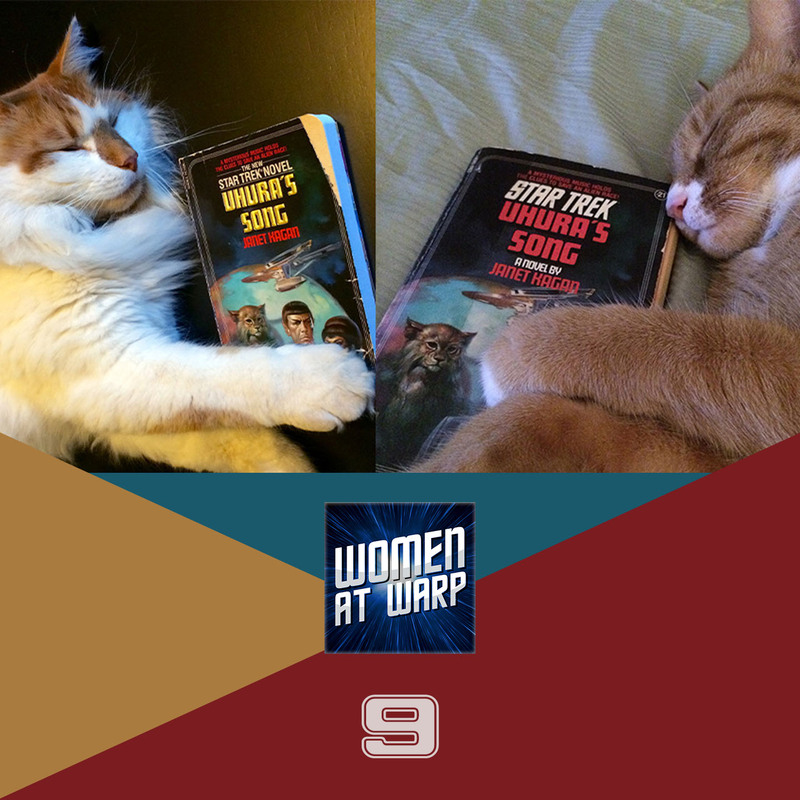 Andi, Sue and Jarrah discuss the 1985 Star Trek novel Uhura’s Song by Janet Kagan, in which Uhura uses music to unite two estranged planets of cat people. Kagan’s novel is often criticized for “Mary Sue” characters. In addition to talking about themes of adulthood and naming in Uhura’s Song, our crew talks about whether the “Mary Sue” critique is applied unfairly to women characters and whether it’s relevant in this instance. Join the Women at Warp book club on Goodreads!